"Meet Fievel. In his search to find his family, he discovered America." A family of Russian mice emigrate by boat to America - but young son Fievel is lost overboard, washes ashore, and experiences thrilling adventures traveling to find his parents in this animated family classic. 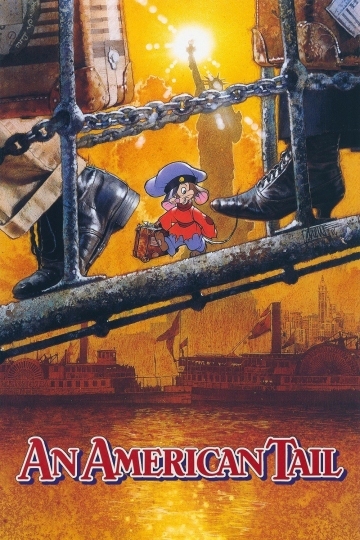 An American Tail is currently available to watch and stream, download, buy on demand at Netflix, Amazon, Vudu, Google Play, FandangoNow, iTunes, YouTube VOD online.